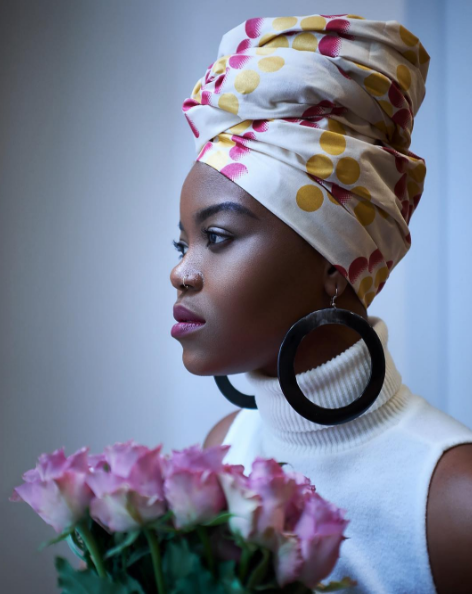 Born in Haiti, she moved to the US during her teenage years. She graduated from Drew Univeristy with a bachelor’s degree in Economics and French literature and she currently lives in New York City where she runs her business Fanm Djanm. Fanm Djanm, which was launched in 2014, is described as a celebration of strong women everywhere. 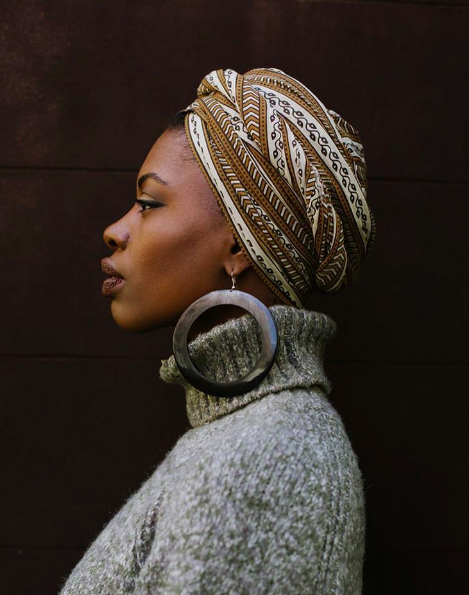 Known for their colorful headwraps, while browsing through the online store, you can also find colorful shirts, vintage clothing and beautiful jewelry. Paola is also the owner of Finding Paola, a personal blog where she chronicles her life and posts on style, travel and personal reflection. You can find her on Instagram (@findingpaola) and on her personal blog (findingpaola.com). Click here to shop Fanm Djanm!